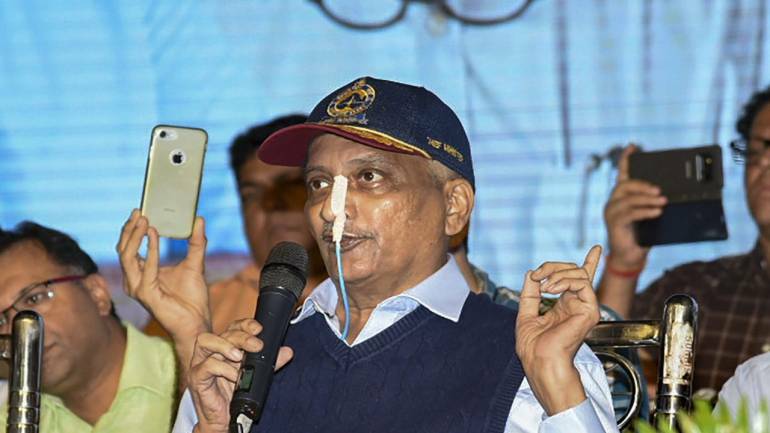 Goa CM Manohar Parrikar passed away yesterday at the age of 63. He was battling with pancreatic cancer since a year and sadly, the disease took his life away. Goa CM Manohar Parrikar died in Panaji, at his son’s residence. Following his death, condolences started pouring in from all across India and the center has declared a national mourning today. Also, the National Flag will be flown at half-mast in the nation. PM Narendra Modi expressed his condolences and called Parrikar the “builder of modern Goa. Congress chief Rahul Gandhi also took to Twitter for expressing his grief at the loss of an unparalleled leader. 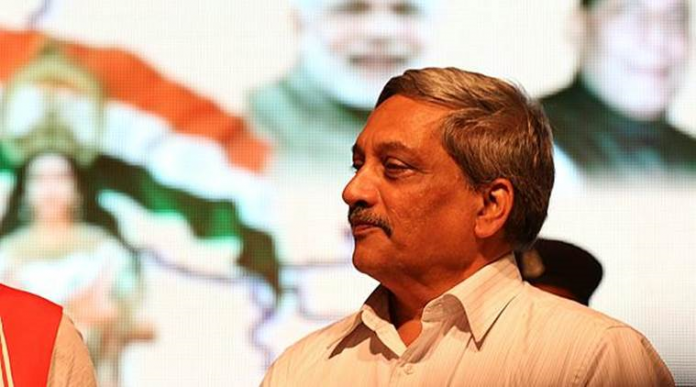 Following the Goa CM Manohar Parrikar death, Goa has declared seven-day mourning. All the educational institutes and school of the states will be closed today. Examinations have also been postponed. The four-time Goa CM Manohar Parrikar is going to receive a state funeral. His body is currently kept at Panaji’s BJP Head Office. Home Minister Rajnath Singh will go to Goa for attending the funeral. A Union Cabinet meeting has also been scheduled at 10am today. The funeral procession is going to start from 4pm and his last rites will be performed at Campal’s SAG grounds at 5pm. 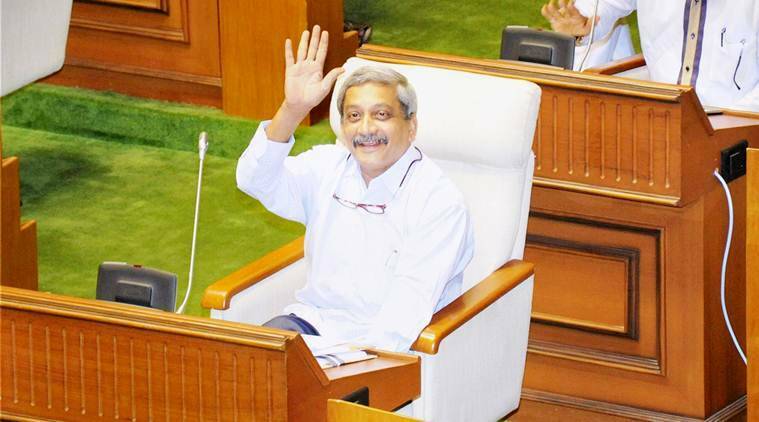 People will be paying their final respects to Goa CM Manohar Parrikar, who was a former defence minister as well, from 11am to 4pm at Panaji’s Kala Academy. Rest in Peace, Goa CM Manohar Parrikar Ji.